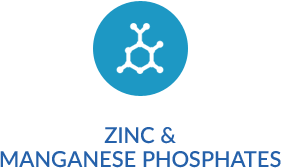 Our line of “Heavy” zinc phosphates designed to provide the ultimate performance in corrosion protection for Phos & Oil and Dip Spin Applications. 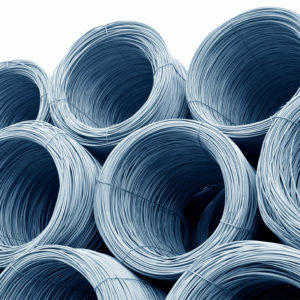 A family of microcrystalline zinc phosphates designed for cold forming, extruding, tube drawing and wire processing applications. Durable: withstands the most severe deformation and drawing jobs. Grain Structure: provides a dense, uniform, tight micro crystalline grain that is an ideal carrier for subsequent coatings of Soap Lube or Poly Lube polymer coatings. Available with Nickel or Nickel Free formulations. A microcrystalline family of zinc phosphates used to improve adhesion and salt spray performance of paints and coatings. Automotive, Military, Appliance, Furniture & General Industry. 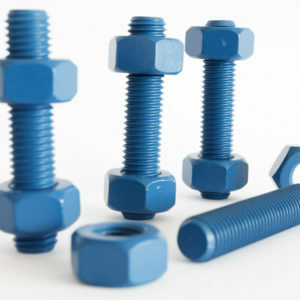 Manganese phosphate products used for wear resistance and break-in applications. Provides a dense durable crystal structure to absorb subsequent lubricating oils to prevent galling and seizing. Meets automotive and military specifications. 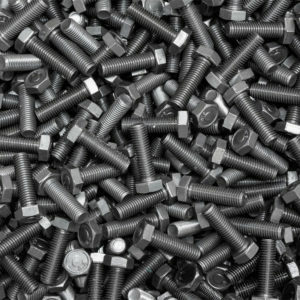 Torch manufactures an extensive line of iron phosphate products for pre-paint treatments, applied by spray or soak, single stage up to 7 stage for both ferrous and non ferrous substrates. Providing excellent paint adhesion and superior bonding & salt spray results. We can tailor a product to match your individual process and achieve your performance and quality goals. 3, 5 & 7 Stage processes for all types of metals. Steam Wand & Immersion Processes formulated for single step cleaning and phosphating. High performance detergent package for optimum cleaning. Final Seal Rinses to provide the highest level of adhesion and corrosion protection. We offer a variety of final seal rinses for any type of pretreatment process. Our NCS sealers are ideal for promoting adhesion and extended salt spray performance. Bond Guard ZRC is a family of zirconium conversion coating processes to provide advanced bonding and anti-corrosion treatment for all metals. Formulated to replace conventional Iron or Zinc phosphate products in pretreatment applications with outstanding performance. 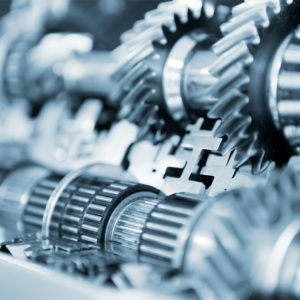 This unique process will provide significant cost saving advantages by reducing energy consumption and disposal costs, improving process performance and eliminating phosphates and related chemicals and waste from your process.